Common Core Math has gotten a poor reputation in the media. It appears to be a completely foreign language that changes everything we know about math...but is it really that bad? While past math teaching practices asked students to memorize and recall, new math teaching practices ask students to understand and apply. Yes, this is more difficult. It requires more critical thinking, more questions, and more connections. 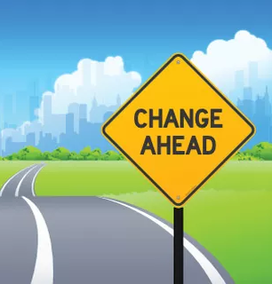 It requires a higher level of thinking from our students, and that can be frustrating for students who suddenly feel challenged where they used to feel ease. start to see the connections and reasons behind the formulas they are using to solve a problem. In an essence, "old math" taught procedures while "new math" teaches conceptual understanding. ​ 1. Copy down this formula/ procedure. 1. What formula/ procedure will you need to solve this problem? 2. Practice this procedure with different numbers. 2. Discuss why this formula works. 3. Take a test and move on to the next formula. 3. Apply this formula in different situations. "The Common Core's Standards for Mathematical Practice focus on what it means for students to be mathematically proficient...These standards describe student behaviors, ensure an understanding of math, and focus on developing reasoning and building mathematical communication. Each standard has a unique focus, but each also interweaves with the others as we put them into practice. 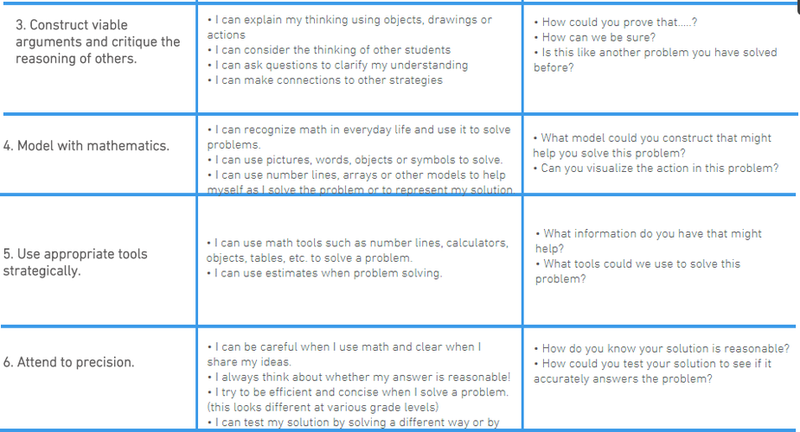 These practices empower students to use math and to think mathematically. 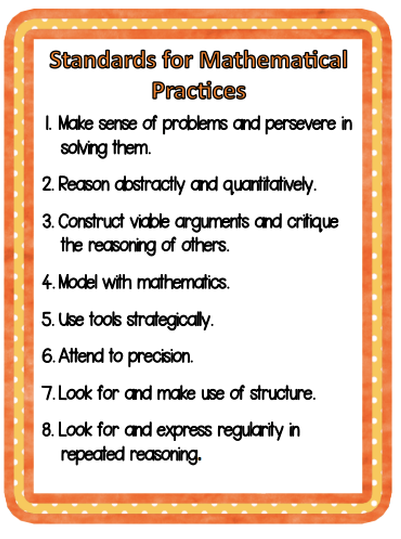 Our job as teachers is to help students develop these practices to become effective mathematicians."